Macron Dynamics is proud to announce we’ve been awarded a patent for CLAWS – our proprietary Cam Lock Arresting Wedge System™ that will slow and stop a free-falling cart and load. 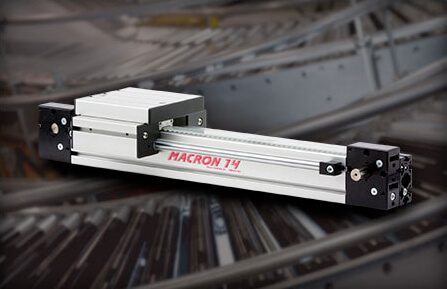 While Macron actuators are constructed from durable materials, there is always the unavoidable potential risk of a belt failure due to a variety of conditions; misuse, overloading, shock loading, crashes, jams, over torque from drive system, contamination, etc. The CLAWS system provides the reassurance that in the case of a belt failing, there will be no dangerous free fall. 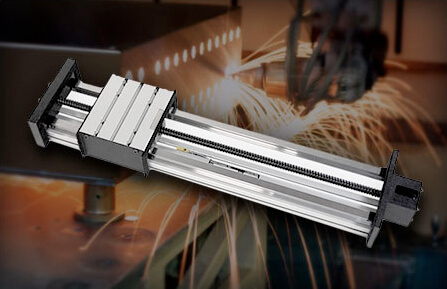 CLAWS is an arresting system used in vertical reciprocating lift-type applications to stop the free fall of a load in cases of belt break. The CLAWS mechanism connects to the belt tension assembly. 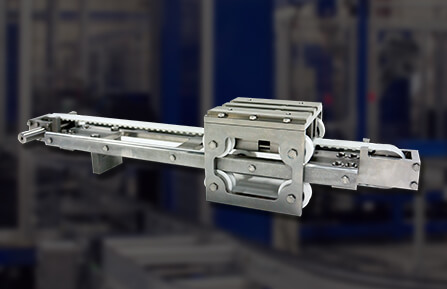 The CLAWS belt is inserted into the t-slot under the tension assembly of any Macron MacSTANDARD actuators or gantry system. In the case of belt failure, the CLAWS system’s teeth are driven into the special belt and the device will slow and stop the cart’s vertical downward travel. CLAWS system reduces the risk and danger of a load being damaged, acting as an arresting device that will stop and cushion the load carried by the actuator preventing catastrophic free fall if the belt breaks. 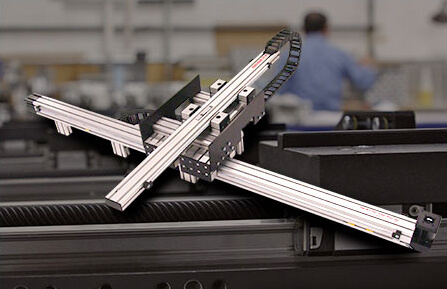 CLAWS units may be ordered pre-installed on a variety of Macron MacSTANDARD actuators or gantry systems or as a retrofit kit for MSA-14S actuators used in a vertical orientation. The system consists of a patented CLAWS mechanism and special CLAWS belt. Learn more about Macron’s full product line or contact one of our solutions engineers to learn more about how to integrate this device into your application.